Manchester United are ‘truly thinking’ about appointing Antonio Conte, as per reports in Italy. It appeared as if Jose Mourinho had successfully begun turning things around post the Red Devils’ shock win over Juventus in the Champions League, but it wasn’t to be. In the subsequent Premier League fixture against Manchester City, the 20-time English champions were completely outclassed, as they suffered a 3-1 defeat at the Etihad in the absence of their star man, Paul Pogba. Post the derby defeat, speculation surrounding Mourinho’s future at the Old Trafford club unsurprisingly returned, with links to potential successors back along with it. 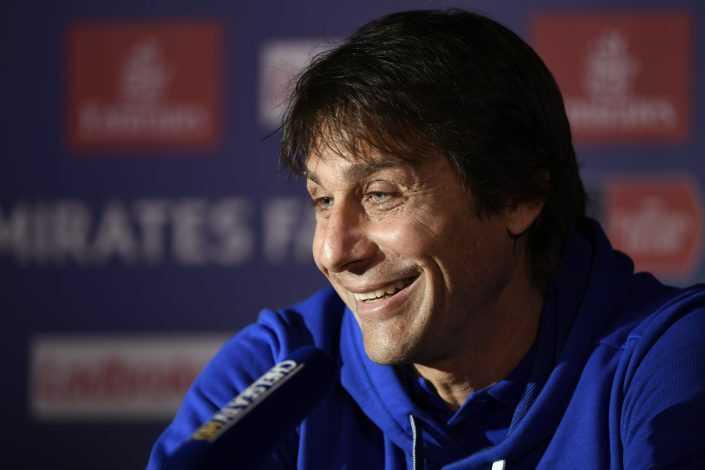 In the meantime, Italian news outlet Gazzetta dello Sport have claimed that the Mancunian giants have finally begun to ‘truly think’ about appointing Antonio Conte as their next manager. The former Chelsea boss currently sits on the sidelines after having departed from the Bridge last season, waiting for an apt job opportunity to present itself. Conte did recently admit that he does not wish to rush back into management, however, as he would very much prefer to start afresh rather than ‘take a train running now’. Manchester United too, wouldn’t think of parting ways with their Portuguese tactician midway through the season. The club hierarchy is much likely to wait until Champions League qualification for next campaign is mathematically impossible before sacking the Special One.